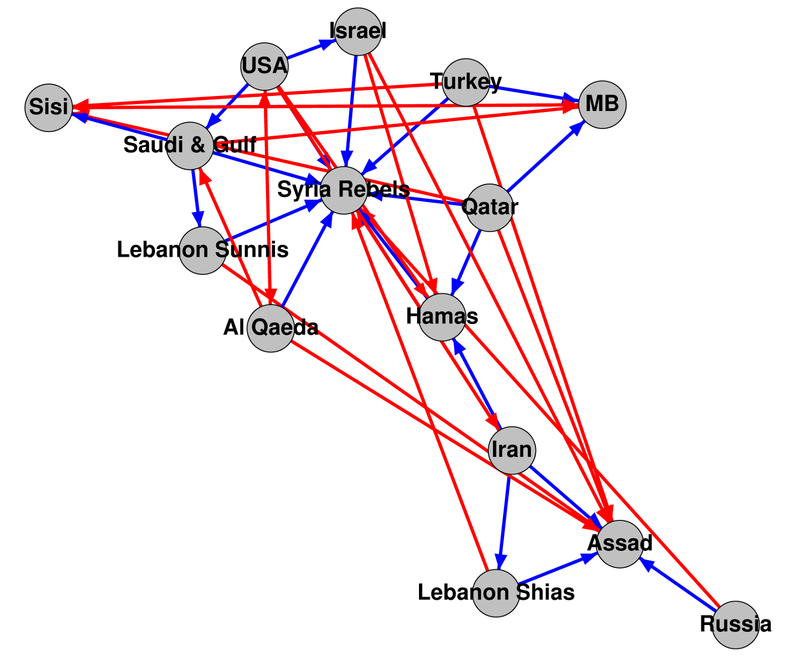 I suspect that all the diagram does is to clarify the muddled nature of Middle East politics. In particular, there are no real “blocs” – every group is connected by a web of alliances. Human factors are extremely important in simulation, as this 2009 book points out. 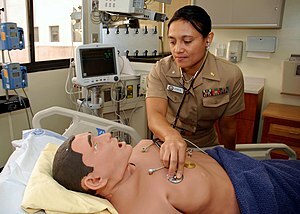 Human-factors expertise is important both in simulating human beings and in the use of simulations by human beings. Issues involved in simulating human beings include physical and ergonomic factors, as well as human behaviour modelling (the subject of this workshop). In training simulations, it is important to fully understand the human process which is to be improved by simulator training. This can include subtle issues such team interaction, as well the more obvious factors. There is also a plethora of human-factors issues in the development, design, conduct, debriefing, and debugging of simulations relating to the use of simulators by human beings. Negative training, for example, occurs when users of a training simulation learn the wrong knowledge, skills, or behaviours. 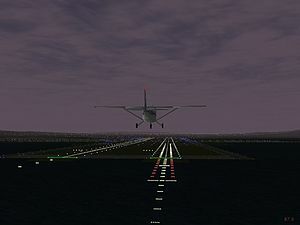 This can be the result of low-fidelity representation of important decision or feedback cues, of timing delays, of incorrect or incomplete problem representations, or of other simulator design flaws. It is impossible to build a simulator with 100% fidelity, and even 99% fidelity would be prohibitively expensive. To achieve the required outcomes, where is high fidelity necessary? Human-factors expertise is essential in answering that question. 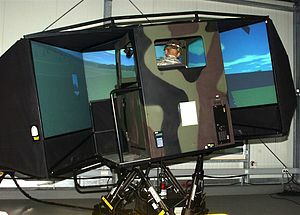 Simulator sickness affects many users of flights and vehicle simulators, and limits the potential benefits of such simulators. See this 2005 study for an overview of research in this area. In training simulations, a variety of cognitive-psychology factors also come into play. Likewise, in decision-support simulations, it is important to understand the limits of the conclusions that can be drawn. Which results tell us meaningful things about the problem at hand, and which results simply reflect characteristics of the simulation? Simulation is an extremely valuable tool for both training and decision support. Yet, for the best results, it is important to take into account human factors in both the design and the use of the simulation. Red Teaming: A Balanced View. A list of Red Teaming resources. Probably a good way of getting a quick overview of the topic. 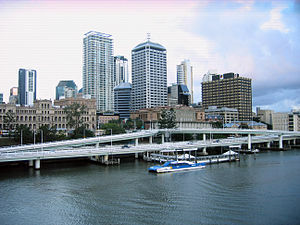 My interest in human behaviour modelling is no secret, so it’s no surprise that I’m excited to be running a half-day workshop on the subject at this year’s SimTecT conference in Brisbane. 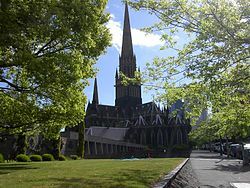 The workshop will cover key issues and major steps in human behaviour modelling, including practical “how to” advice, data collection issues, verification & validation, and some common pitfalls. Applications to Defence, Mining, and Health industries will be covered (depending on the participants). Some practical examples written in NetLogo will be given, although the techniques presented will be relevant to any simulation system. Update: Unfortunately this workshop has been cancelled. Michael Agar of ethknoworks.com has just written a book provocatively titled The Lively Science: Remodeling Human Social Research. Having heard Mike speak, it’s sure to be an interesting book, and the online sample chapters confirm that belief. It’s kind of ironic that, even though I’m originally a mathematician, what Mike says about inappropriate quantification really resonates with my experience. For a complete view of human activity, numbers, pictures, and stories are all important. And if they disagree, something is surely wrong. ‘A simple one!’ wailed Arthur. But is that true? Can simple computer models adequately simulate human behaviour? 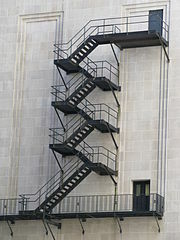 How will a crowd of panicked humans flow down this fire escape? In fact, it depends on the goal of the simulation. In models of pedestrian flow, work by Dirk Helbing and others has shown that quite simple models can perform very well, particularly in simulating evacuation dynamics and similar panic-driven scenarios. In these situations, simulations not much more sophisticated than simple fluid-dynamics models can reveal the benefits of, for example, zigzag designs for evacuation routes. See Helbing & Johansson, “Pedestrian Crowd and Evacuation Dynamics” (Encyclopedia of Complexity and Systems Science, 2009). Adding more sophisticated decision-making allows us to build agent-based models of economic behaviour. Will people purchase a particular product from a particular vendor? Will vendors alter their prices up or down to match other vendors? Alison Heppenstall, Andrew Evans & Mark Birkin provide a nice example of such modelling, by simulating the spatial variability in petrol (gasoline) prices in “Using Hybrid Agent-Based Systems to Model Spatially-Influenced Retail Markets” (Journal of Artificial Societies and Social Simulation, 2006). Relatively simple models of behaviour also suffice for epidemiological models (which were discussed at the 2012 Workshop on Verification and Validation of Epidemiological Models in Washington D.C.). One of the most well known examples of agent-based modelling using this approach is the insightful study, by Robert Axtell et al., of ancient Anasazi population dynamics in the Southwest USA. In this case, behaviour in the model was synthesised from archaeological evidence, anthropological data, and rational decision-making – households will pack up and move out if they’ve seen too many bad harvests in a row. 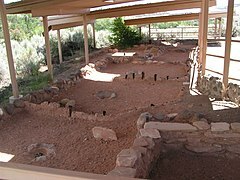 See “Population growth and collapse in a multiagent model of the Kayenta Anasazi in Long House Valley” (PNAS, 2002), and “Understanding Artificial Anasazi” (M.A. Janssen, Journal of Artificial Societies and Social Simulation, 2009). Related modelling methods are used in studies of land use. Will farmers switch the crops they’ve been planting? Will they fell trees in the neighbouring forest? Will they abandon farming altogether and move to the city? Alex Smajgl and others discuss approaches to such modelling in “Empirical characterisation of agent behaviours in socio-ecological systems” (Environmental Modelling & Software, 2011). Grace Villamor, Meine van Noordwijk, Klaus Troitzsch & Paul Vlek, in their paper “Human decision making for empirical agent-based models: construction and validation” (International Congress on Environmental Modelling and Software, 2012), compare the strength and weaknesses of heuristic versus optimal decision-making in models. It may be difficult to accurately capture human heuristics, but it cannot necessarily be assumed that humans will always make the “best” decision. The choice between heuristic and optimal decision-making in models is complicated further when the humans being modelled make decisions on emotional grounds. Stacy Marsella and his team at the University of Southern California have had considerable success in modelling human emotion. One very successful use of their approach has been the tactical language training software marketed by Alelo, which also incorporates game technology. For details, see Johnson & Valente, “Tactical language and culture training systems: Using AI to teach foreign languages and cultures” (AI Magazine, 2009). Further development of this approach is likely to have several interesting applications. For practical purposes, then, we can simulate human brains by electronic ones. But they will not necessarily be simple. 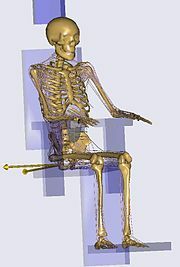 – A significantly expanded version of this post will appear as an article in the Summer 2013 issue of the Society for Modeling & Simulation International (SCS) Magazine. In addition to these babies, the chart shows that for ages 5–16 and 26–53 there is a net influx, due largely to immigration, of 193,000 Catholics. These figures are consistent with the fact that roughly 20% of immigrants are Catholic. For ages 17–25, the chart shows a net outflow (after immigration) of 50,000 young people leaving the Catholic Church. 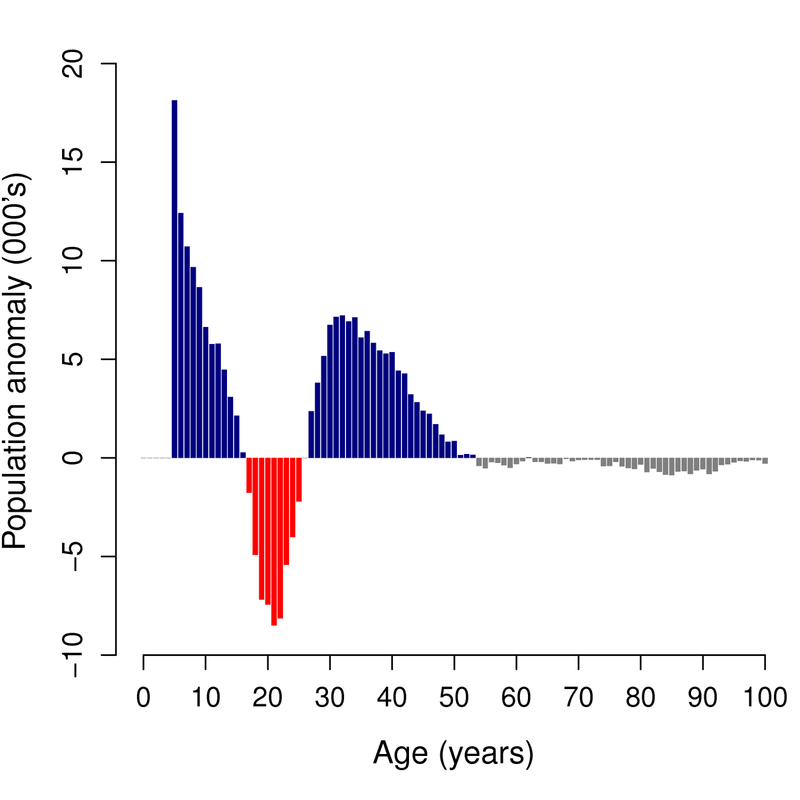 The peak anomaly is at age 21 which, given the five-year period, corresponds to people leaving at age 18 or 19. The chart also shows smaller net outflows for ages 54 and up, but these probably reflect inaccuracies in my death-rate estimates, which are based on the Australian population as a whole. 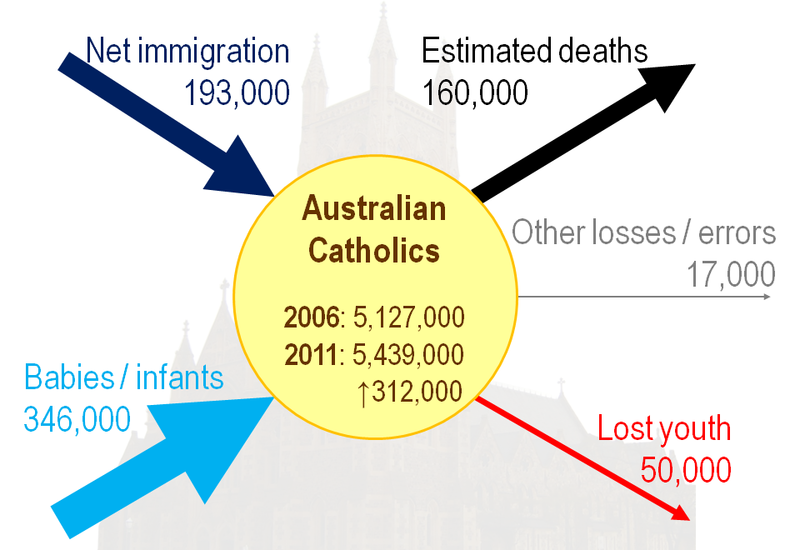 The chart below summarises these factors, which led to an increase of the Catholic population from 5,126,883 to 5,439,267 over the period (a slight relative drop from 25.8% to 25.3% of the Australian population). Not reflected in these numbers is the equally interesting demographic shift towards non-Anglo-Celtic groups. The census data also allows that phenomenon to be explored, but that is beyond the scope of this blog post.